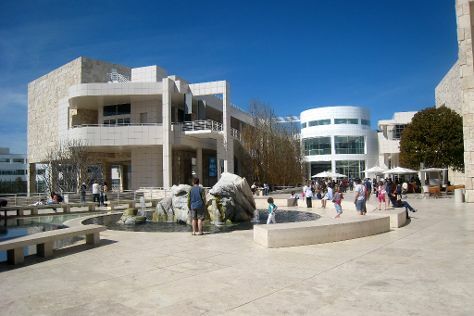 Start off your visit on the 21st (Fri): take a leisurely stroll along Santa Monica Pier, examine the collection at The Getty Center, then appreciate the extensive heritage of Hollywood Walk of Fame, and finally look and learn at Griffith Observatory. To find where to stay, photos, other places to visit, and other tourist information, read our Los Angeles tour site . If you are flying in from India, the closest major airports are Los Angeles International Airport, John Wayne Airport-Orange County Airport and Ontario International Airport. December in Los Angeles sees daily highs of 24°C and lows of 11°C at night. Finish your sightseeing early on the 21st (Fri) so you can travel back home.